Social media marketing combines the goals of internet marketing with social media. The approach uses the principles and techniques of marketing in order to bring an audience to accept, reject or modify a behavior voluntarily surrender his interest in the interests of a group or in the interest of whole society. This type of marketing also includes reputation management, positive influence actions and always bearing in mind that is based on a dialogue between the company and users, whether customers or not. It is different from any other type of marketing because it allows businesses and consumers to interact and comment. It is a completely new system for feedback and advice. Certainly the business concerns lie in the fear of not being able to control the negative messages of the community and not knowing how to react to sabotage of a competitor or of a malicious user. Constant monitoring of social networking, fast reaction and effective and honest and transparent solution can prevent a larger problem. Main features of common social marketing and LinkedIn Campaigns with other disciplines: a focused approach to target audiences. 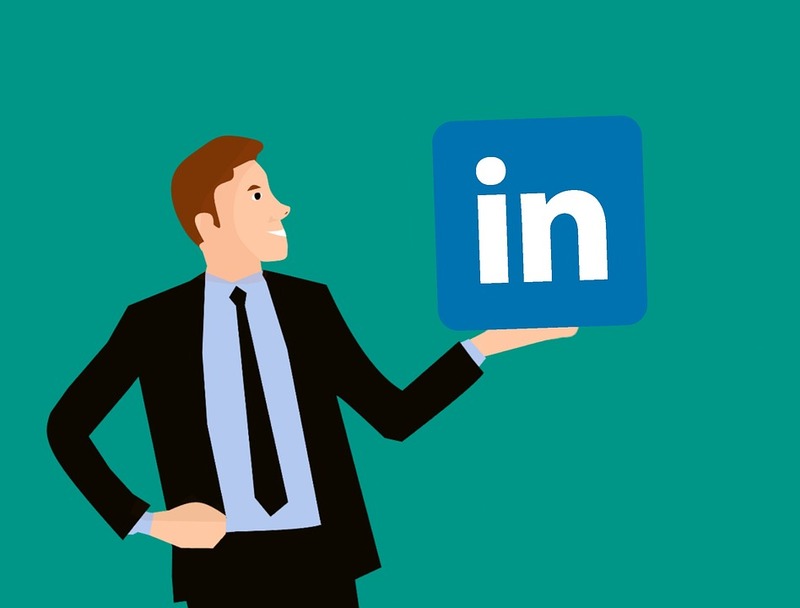 Social marketing and LinkedIn campaigns are based on the principle that a target audience has the ability to take decisions and make choices. It rejects the paternalistic idea that experts know what is best and have the legitimacy to tell people how to behave. Rather social marketing advocates the target audience approach. It seeks to identify the profile of each target audience (their needs, expectations, perceptions, barriers to the adoption of certain behaviors, style, and media habits), and thus to provide the necessary support. Individuals do not all behave the same way towards a social issue and not all react the same way to a given strategy. By segmenting the population according to certain variables (the importance that people attach to certain behavior or benefits, their skills, their fashion and their environment), it is possible to adjust strategies accordingly. It follows an increase in the effectiveness of programs aimed at behavior change. The most likely to adopt the desired behavior segments (including among hard to reach populations) or the most important objectives of the organization will be preferred. Social marketing and LinkedIn Campaigns focus on the voluntary adoption of behaviors beneficial to society. The success of social marketing is measured by the adoption or not the desired behavior, not only by a change in the level of awareness of people, their knowledge or their behavioral intentions . Efforts to influence people downstream are often reinforced by upstream intervention, especially among policy makers and businesses as well as from their surroundings (friends, family and other influential people). First and foremost, Russian women are known for being gorgeous and for having exotic looks. This is why they are considered by many to be the most desirable women in the world. Not only do they have the looks, but many of them have a great personality, which means you’ll easily find one who you can talk to and strike up a connection with. Finding women who are extremely gorgeous and have a personality to match is hard to find. This goes for anyone in general, which is why joining a Russian dating website is worth it. Many of the sites are free to join and allow you to have access to chat features. However, there are many sites that allow you full access to features. Generally speaking, most dating sites geared towards finding Russians will let you browse profiles, send messages and receive messages. It’s up to you whether or not you want to pay for extra features, but it’s advisable to use Russian sites that are reputable and have verified their members. Plus, you want to use sites that let you message for free because you want to actually get to know a few of the women on the site. The last thing you want is to pay a lot of money, only to be left disappointed when you can’t speak to anyone or can’t find someone who actually wants to go on a date. The third reason to use these dating sites is because of the features. Many let you browse profiles based on criteria such as body type, hair color, height, location in Russia and things of that nature. You can even video chat on most sites, as well as send virtual gifts. Different sites have different features, so make sure you know what features a site has before setting up a profile. Now you know why you should give Russian dating sites a try. Just make sure you do your research and compare a few websites before joining one. Try to find a dating site that has verified their users because you don’t want to join a website that uses bots or anything like that. Generally speaking, finding a good dating website aimed at people wanting to date Russians is easy.